Call it a sweet revenge or a return of favor, from older brother to his younger one. Prince William has been asked by his brother Prince Harry to be his best man at his wedding with his fiance Meghan Markle, and he just nodded for it. 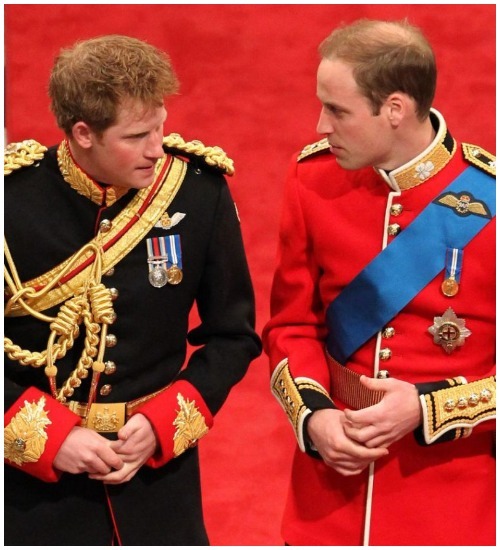 The royal palace’s official twitter handle confirmed the Thursday that Prince Willaim to be Prince Harry’s best man. 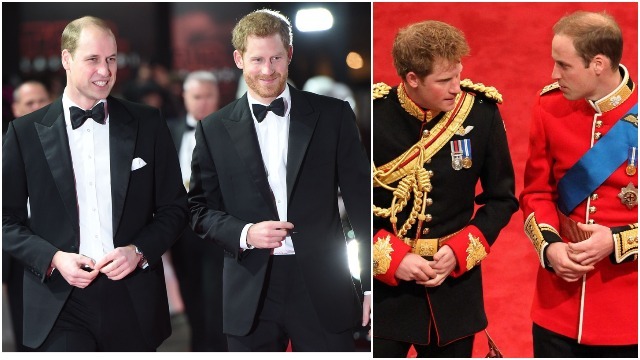 We are calling it as a returning favor because Prince Harry was Prince William’s best man when he married Kate in 2011. According to sources, William will make a toast at his brother Prince Harry’s wedding and will also read a poem or prose that their late mother, Princess Diana, favored. Traditionally speaking there is no such concept as best man at the royal wedding. The tradition was just mended or say started only by Prince William when he asked his brother Prince Harry to be his best man at his wedding in 2011. The royal brothers are too cool!